Now this is way better than renting. 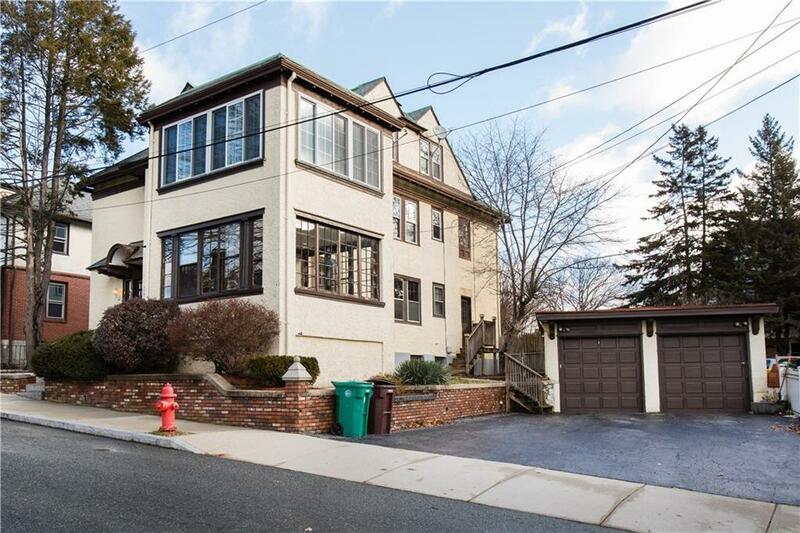 Enjoy this beautiful Condo in the very desirable North End of Woonsocket for less than the cost of renting an apartment. Low entry financing available with only 3% down, no PMI, Conventional Financing. Once the Mayor's residence and converted to 2 condos, this unit is a 1st floor unit and One Level. Assigned parking in the garage space closest to the unit with 2 more assigned spaces in driveway. 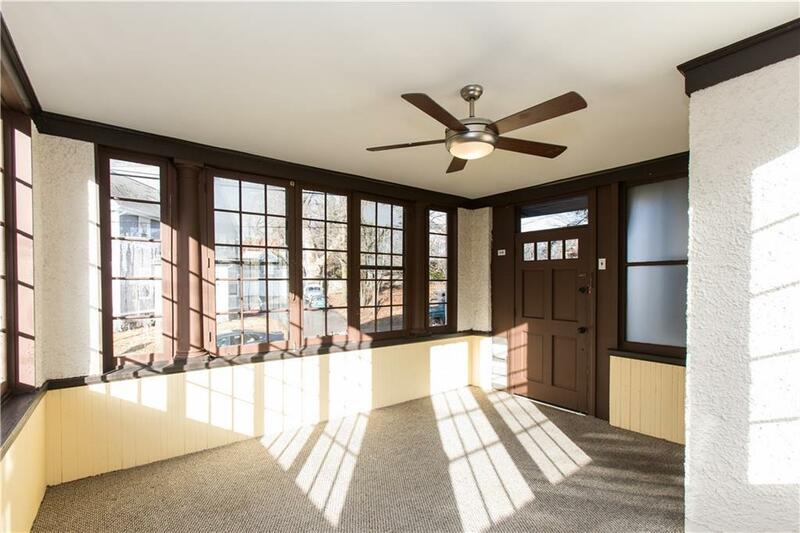 This is a classic home with period details with lots of millwork and fine detailing. 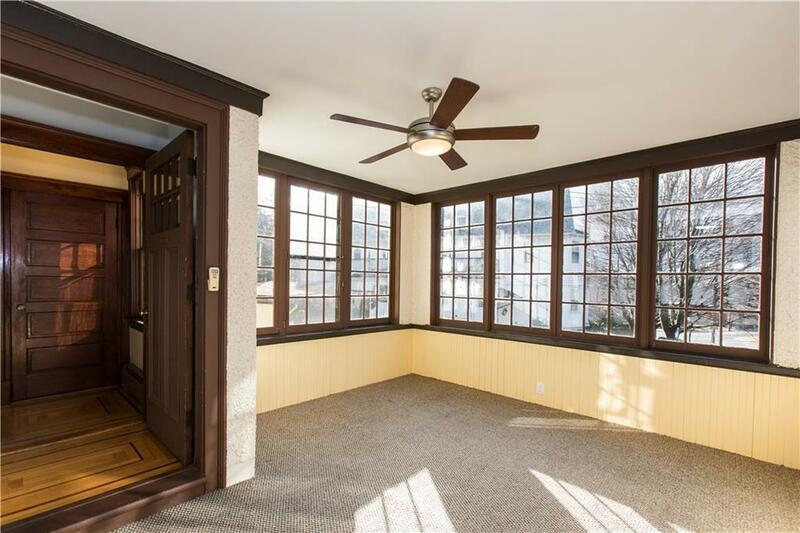 Oak flooring and trim, high ceilings, fireplace with original tile and hearth, gorgeous pantry with glass doors. Very generous sized rooms with lots of natural lighting that pours in. 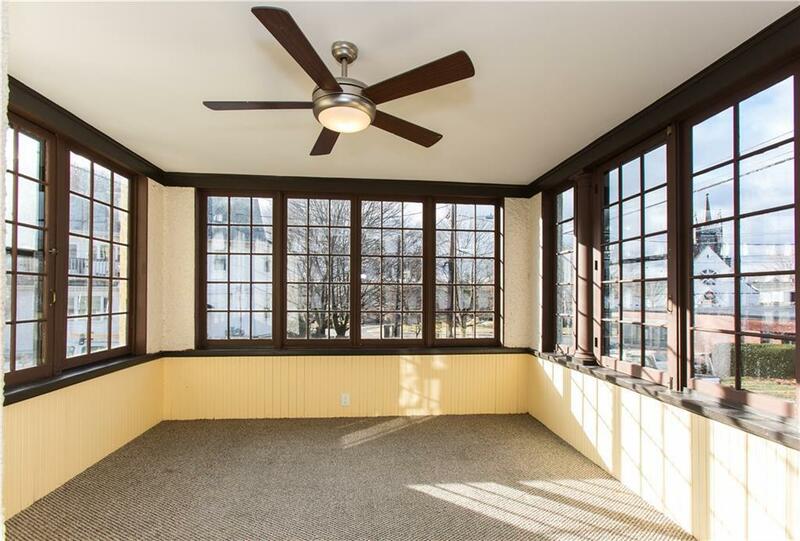 The sunroom is a place you will want to hang out in all day with wonderful views. There is a private area/courtyard right off the side door. The basement is divided in half with each owner having personal space, their own Laundry, personal storage space. Unit 39 has a newer boiler and water heater. Public water/sewer. Heather with Natural Gas. No Pet restrictions. Come see! !